Ludyig Anderson founded the Kasthall rug factory at Kinna, in Sweden in the year 1989 and turned it into a world leading manufacturer of rug within a short time. 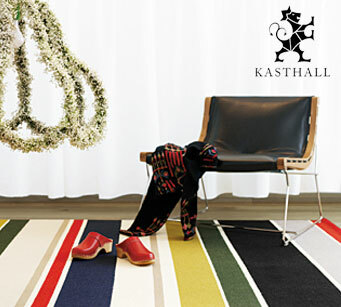 The Swedish style of craftsmanship and the unique design and quality is the brand philosophy of Kasthall. Kasthall stands for quality designed materials and their rugs are long lasting in terms of both quality and design and most important about their rugs are that they all are woven and hand tufted rugs prepared according to order. Over years Kasthall has grown and spread across thirty countries all over the world with a wide range of customers spreading from restaurants, hotels, government buildings, authorities as well as private individuals.